Hauptli Haus products are both stylish and sustainable. In fact, the gorgeous Nuscheli scarves offer the very highest standard in eco chic. 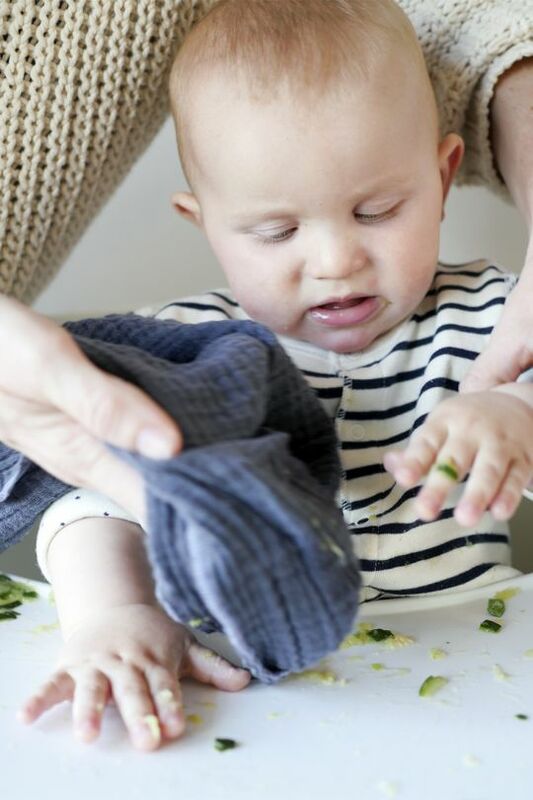 Available in a series of beautiful, beautiful colours, these baby scarves are super soft and stylish, making for a great, functional addition to any baby wardrobe. 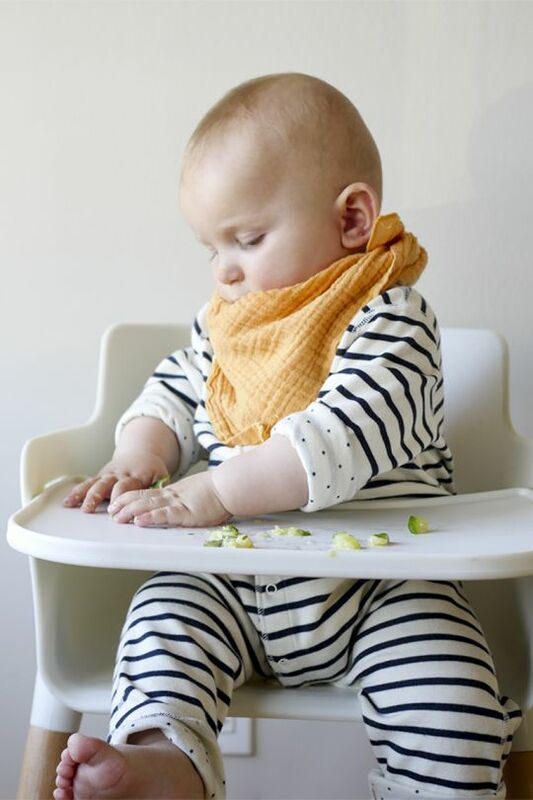 They’re more than a fashion accessory though – they make a perfect bib, burp cloth, drool catcher. 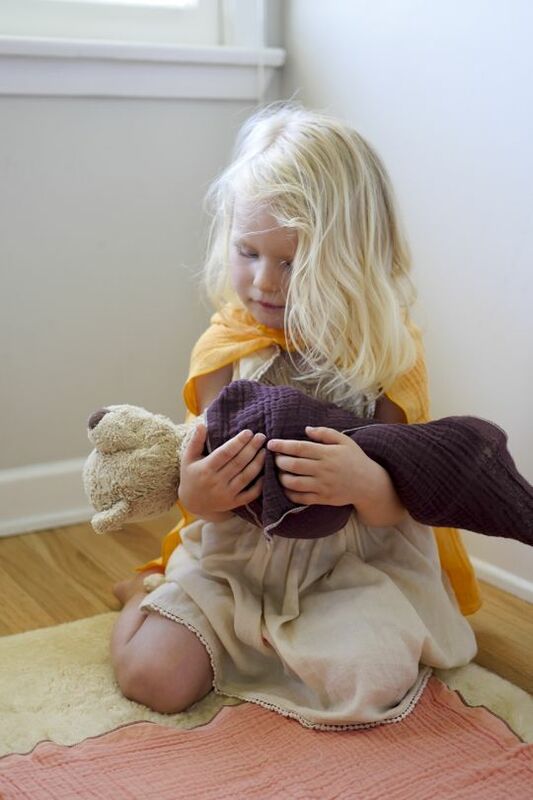 They can make a quick play mat, imaginary play fun for toddlers, a quick and handy cover-up. Nuscheli scarves are made of the softest, high-quality cotton and are chemical free, protecting children's skin from allergens and irritants. They are biodegradable, made from organic and fair-trade cotton and safe for biological systems. They are made with 100% renewable energy, greenhouse emissions are compensated and process chemicals are optimised for good water quality. 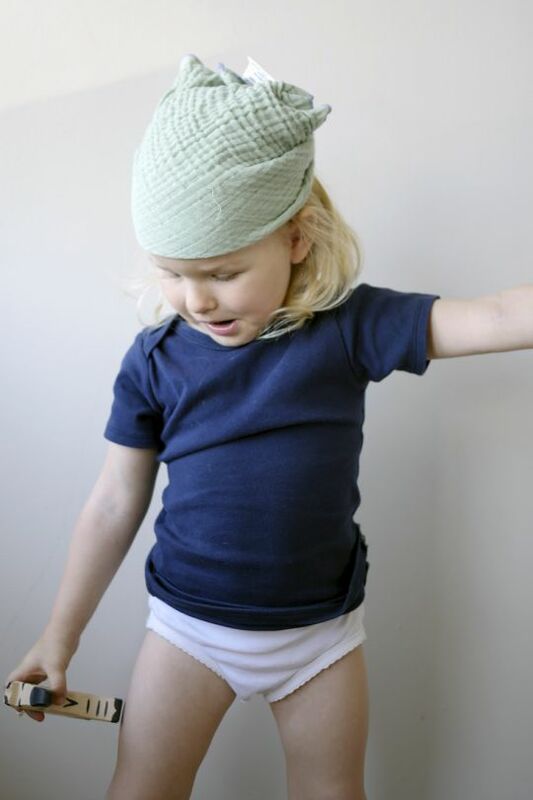 Hauptli Haus products are the first children's product to reach the gold level of certification through the Cradle to Cradle Innovations Institute. This means that in addition to meeting the highest standards in regard to materials, the environment and use of natural resources, this brand also provides a positive impact for society. All Nuscheli are made in Switzerland at a family-run mill. Wonderful!